Look no further for a beautiful and spacious property for a price that is a deal. 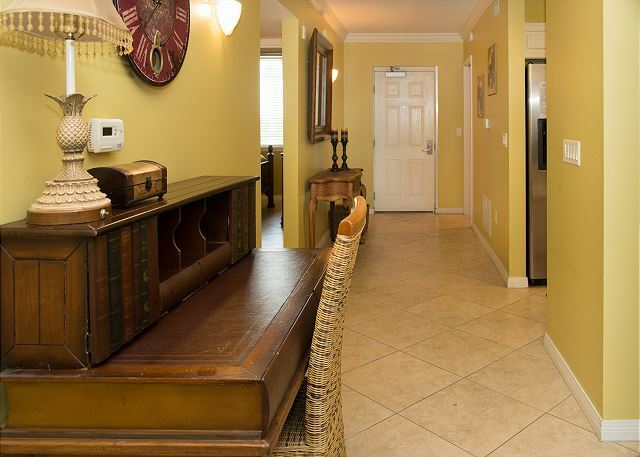 This is a beautiful, well decorated 3 bedroom unit! 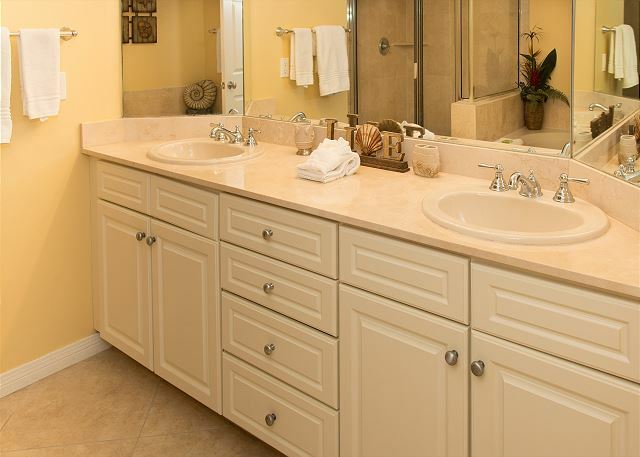 We invite you to enjoy all the luxuries of this great condo such as tile floors, granite counters, large bathrooms and closets. It is perfect for easy living with some extra space for all your personal items. 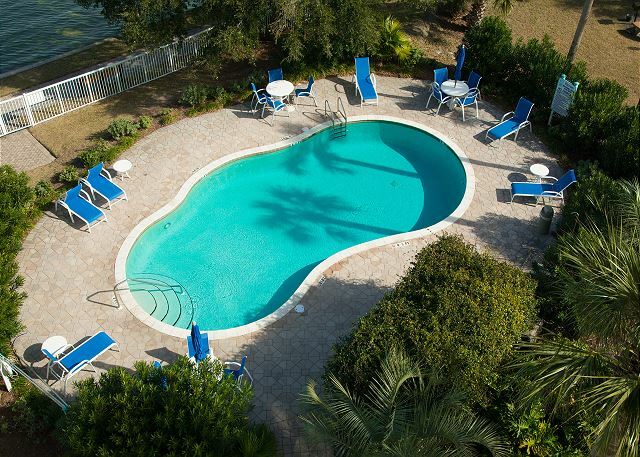 The property is DESTIN WEST BEACH AND BAY RESORT located on Okaloosa Island. 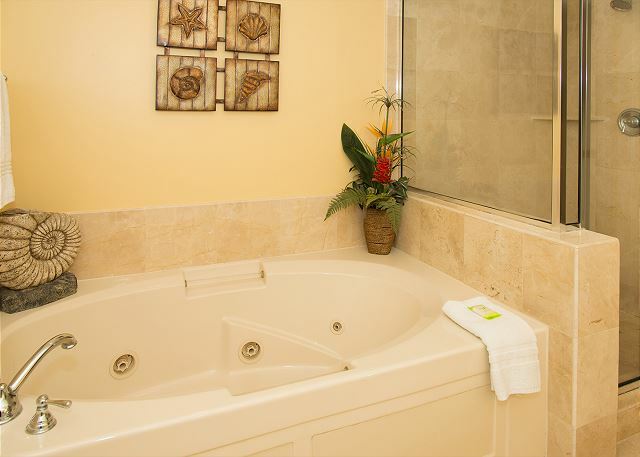 The property has several hot tubs and pools, a first class fitness center and is walking distance to several restaurants and shopping. This is a sixth floor unit that is over 1500 sq/ft. 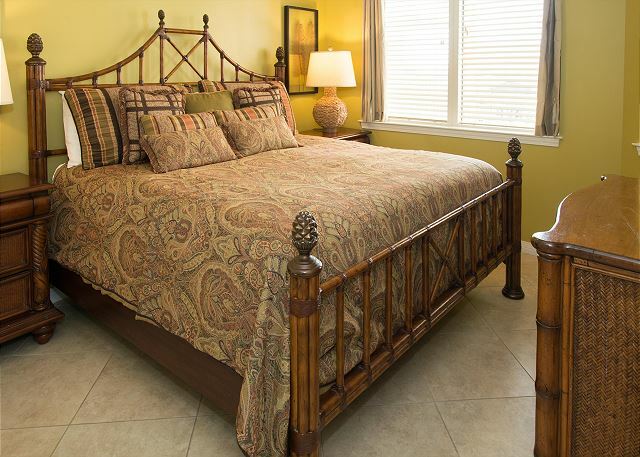 We have a king sized bed in the master and second guest bedroom with tvs in every bedroom. The kitchen is fully stocked with everything you would need to cook a gourmet meal if you were so inclined. Please call if you have any more questions. Family of 6 plus a guest had a wonderful time. The condo was clean and quite roomy. The kitchen was fully stocked with needed supplies. 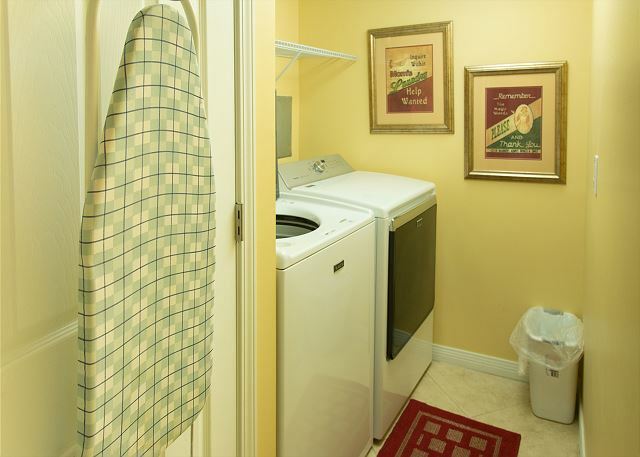 The laundry room has full size washer and dryer. Property family friendly. Only disappointment was no dolphins seen on the bayside. Property owners recommended son for a deep sea fishing experience which was fantastic and at a significantly lower cost than other charters. Dear Ms. Phillips, We're so grateful that you took the time to leave these wonderful comments about your stay in 604 Heron! The views are beautiful from this unit! We love hearing about the things you enjoyed and will hope to hear from you again whenever you're ready to put your toes back in the sand! Just returned from a great vacation on the panhandle of Florida. Our stay in Heron 604 could not have been better. The condo was well maintained and clean, the layout and furnishings were top notch and the balcony's views of the bay and resort pools were amazing. 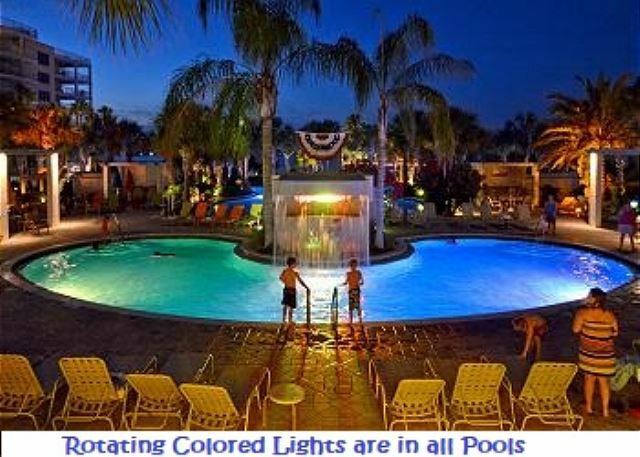 The resort itself is just a short drive from Destin and the many restaurants and attractions located there. Would highly recommend Heron 604 to friends, family and anyone interested in a good place to stay when in the area. Dear Mr. Orsborne, Thank you for taking the time to leave us this lovely review of our Heron 604! We work very hard to keep our units clean and updated! I think 604 has some of the prettiest views of the Bayside, and am so glad you enjoyed your stay! We'll be standing by to help you plan your next trip whenever you're ready to come back! 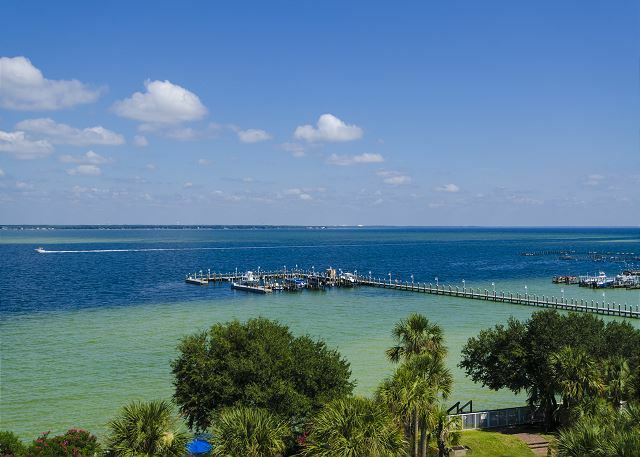 GREAT location - view of the bay and easy walking distance to the beach. 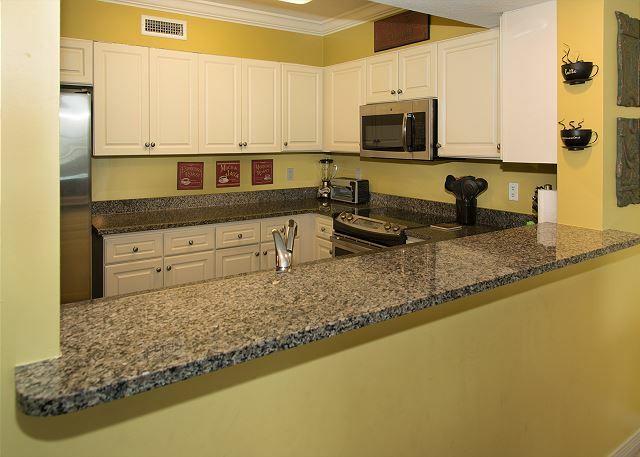 Good layout and amenities in the condo. Prompt responses from management. We loved the Heron 604 condo. The amenities were nice and we had all we needed for our stay. The pack n play and high chair were so helpful, thank you! The staff was always very helpful and quick to respond to any questions. The view from the balcony was awesome, too. We love the garages full of beach and pool toys too. It’s so helpful for us, as we fly vs Drive. The only complaint I have is that there is no utensil set for eating crab legs in the kitchen. 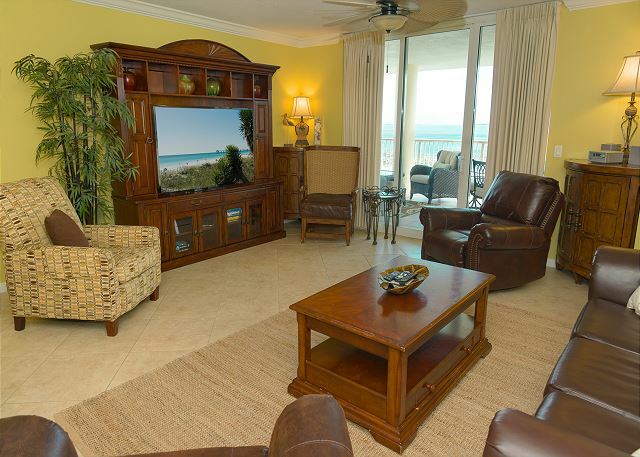 That’s a must for a beach condo! The balcony door didn’t lock either. Otherwise, we loved the condo and would be happy to stay there again. Dear Ms. Habegger, We're so glad you enjoyed your stay in 604 Heron! 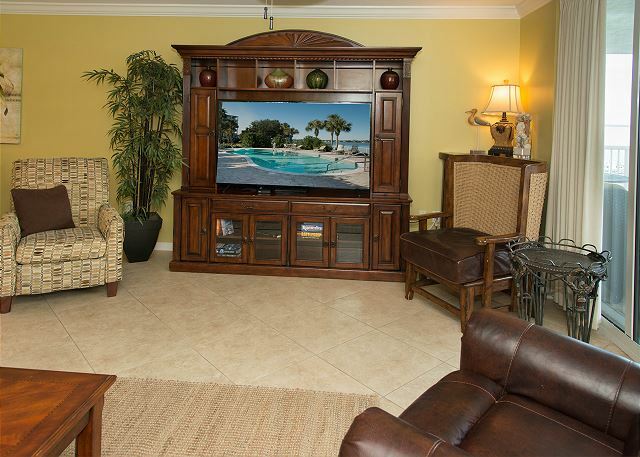 Out of all of our units, this one has some of the most gorgeous views of the Bay and Lazy River! We certainly appreciate the 5 star review and will look forward to your next arrival! The condo was extremely nice. The unit was very clean, spacious and well equipped. Our coffee pot was broke and the management company was very quick to get us a new one. I would also like to note that they left several supplies for us to use. We had a bottle of dawn, bottle of tide, roll of quality toilet paper and paper towels. We have stayed in many units before and we have never had quality starter products. This was an added perk for me. Dear Ms. Adkins, Thank you so much for taking the time to leave this wonderful review! 604 Heron is one of my personal favorites! Its decor and the views are amazing! We'll be here to help you book your next visit! The condo was great. The view was great. Dear Mr. Johnsman, 604 Heron has one of the prettiest views on Bayside in my opinion. I'm so glad you and your family enjoyed it! Thank you so much for taking the time to leave us your review. We'll be looking forward to your next trip! I loved the condo. It was roomy and clean. The balcony is big and the view is amazing. The kids loved the lazy river and pool. The walk over to the beach was not bad at all. Dear Ms. Manning, We're so pleased to hear that you enjoyed your stay in 604 Heron! It has one of the best views in my opinion. We'll be standing by to help you book your next trip whenever you're ready to come back! Heron 604 was an amazing experience for our family. The condo was spacious, beautiful, and stocked with everything you would ever need. 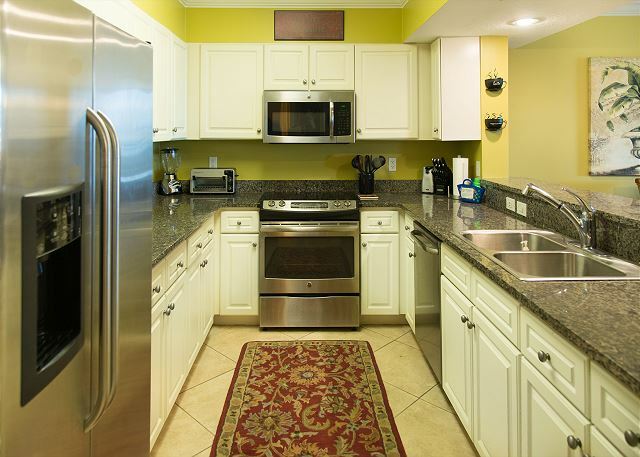 It was spotless upon arrival and the folks at Destin West (especially Josh) were incredibly helpful and friendly. We had a 10 minute walk to the beach that was super easy and had many restaurants that we just walked to. And the balcony... was amazing! This was our first time in Fort Walton Beach and it was worth the 14 hour trip! Dear Ms. Shifflet, Thank you for this amazing review! I have to agree that 604 is a wonderful condo! It has been recently renovated and does boast some amazing views! I'm so glad you felt the travel time was worth it. We hope you will make the trip down again next year and will be standing by to help with that whenever you are ready! LOVE this place! Very nice! We absolutely loved our stay at DestinWest! We stayed in Heron 604 and it was so very clean! It was also well stocked with all your kitchen needs! My favorite part about the whole thing was the HUGE patio! We loved the view of the lazy river too. We will definitely be back! Dear Ms. Campbell, 604 Heron is one of my favorite condos! The views are amazing from that balcony! So glad to know you enjoyed your time here. We'll be standing by to book your next visit! 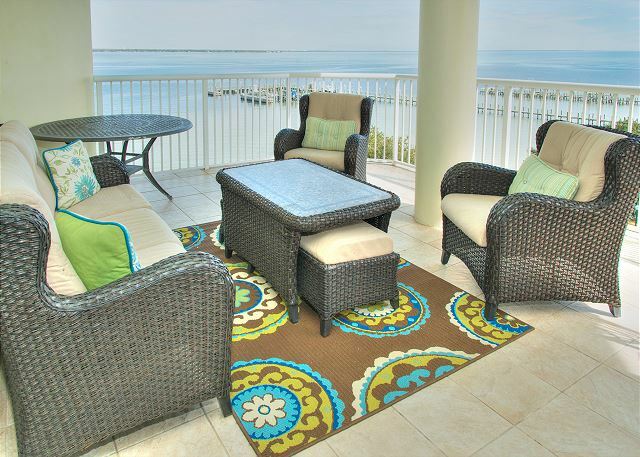 I have rented from Destin West Vacation Rentals two years in a row. The management is wonderful. Very nice rentals with all the latest updates. Would recommend them highly. 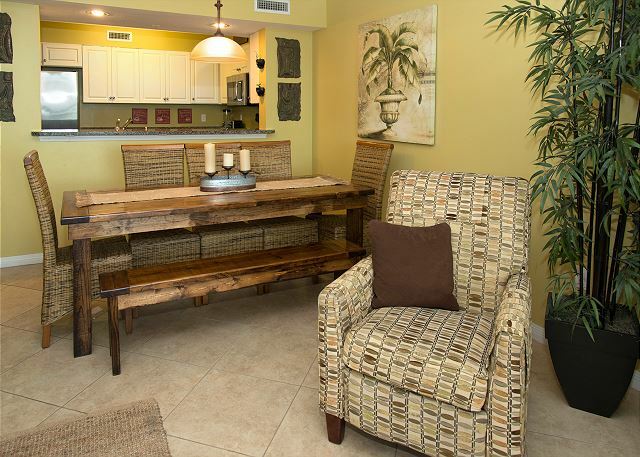 This condo was impeccable! Everyone was able to sleep comfortably and everything we could think of (and forgot to think of) was provided in the kitchen making meals easy. Great location for local eateries, grocery stores, and excursions. The pool and beach access were great, and made our stay even better. 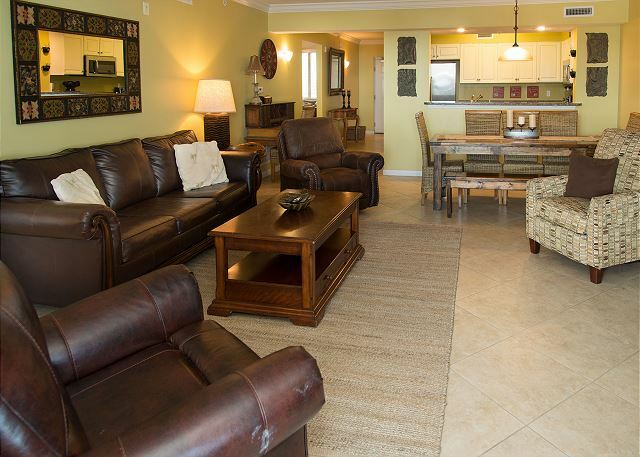 Julie made planning a vacation easy and we couldn't have asked for a better condo. 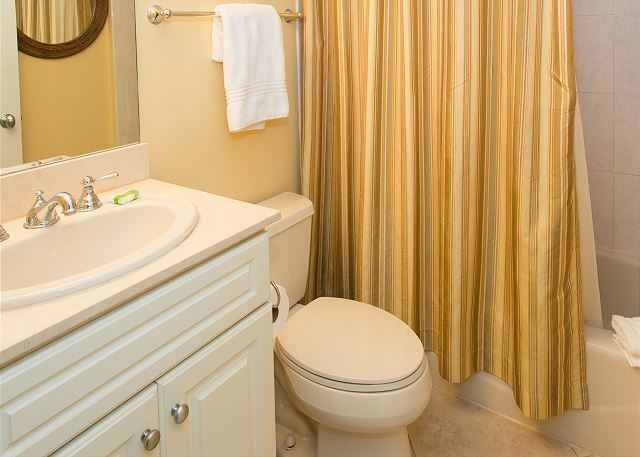 Dear Ms. Hickman, I'm so happy to hear that you enjoyed your stay in this fresh, newly renovated condo! Its wonderful to know our services made your planning easy and that we were able to provide you with everything you could need. It is truly a pleasure to do so! Thank you for your kindness and we look forward to booking your next trip! We had a great 2 weeks.The condo was a little more used than we saw from the pictures but was still very nice. 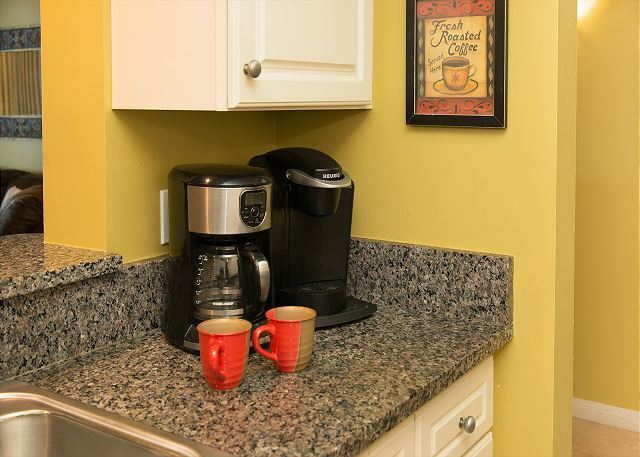 Dear Mr. Coleman, Thank you so much for your high reviews of our newly renovated unit! The pictures have been updated to reflect what we feel is the true beauty of this spacious condo with its gorgeous views. One thing is certain, the views never get old! Thank you for recommending us to your friends and loved ones. We look forward to booking for you again! 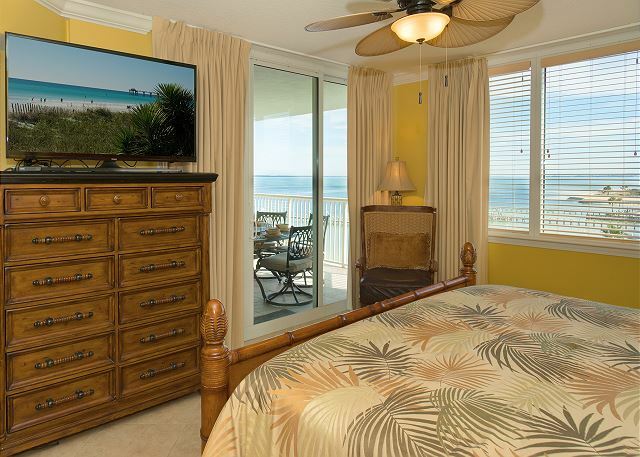 The property was clean and nice however a bit far from Destin and the beach, the beach access was smaller than we hoped very full early even for reserved seating with condo. We loved the garages filled with toys and beach stuff for us and the kids this made our stay alot easier. The pool amentites were nice just wish they were open a little later for adult swimming. Everything went perfect we had everything we needed. Thanks! Very nice and clean! Had very comfortable beds with lots of space! I would highly recommend this condo. Absolutely loved our stay at Destin West! The condo was clean and had everything that we could need. So maybe options for us and the kids....numerous pools, lazy river, splash pad, beach access. We'll definitely be back! 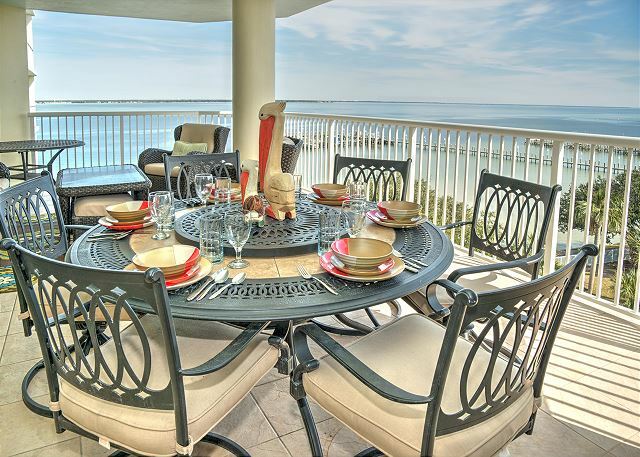 We were very Happy with our stay at Destin West Condo "Heron 606". The Condo was supplied well and the patio had a very nice view of the lazy River/Courtyard and morning sunrise over the bay. The Condo and whole Heron Building was very clean. We had a wonderful experience while at Destin West. We had 13 people in our group. We slept comfortably and had plenty of room to spread out and enjoy our stay. We especially appreciated the garages full of chairs/wagons/toys/floaties that we could use. We would recommend this facility to anyone! We took our kids here for a week long family vacation and our kids had so much fun! We are a big family and this condo fit us perfectly! Our kids could never decide if they wanted to stay at the pools all day or go to the beach. Everything was nice and pleasant. No complaints! Destin West is a nice location. Property description was adequate. The pools are very nice. Beach access is pretty easy. The beaches are beautiful. The property was not very clean - dust everywhere and old food wrappers under one of the beds. There was no starter for laundry soap so we were unable to start the laundry as requested by the property manager. Located near the boardwalk area. This unit faces a bar and there is a lot of noise at night, not great if you have small children.